Jersey Shore Steel Company – a USA made company! 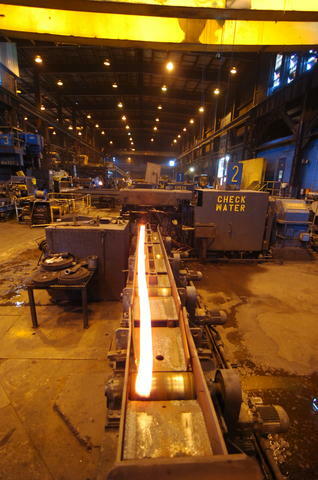 To create its high-strength angle iron, Jersey Shore Steel Company uses a cutting-edge production facility to reheat and reroll railroad rails, or T-rails, into extremely dense angle with an unparalleled strength-to-weight ratio. 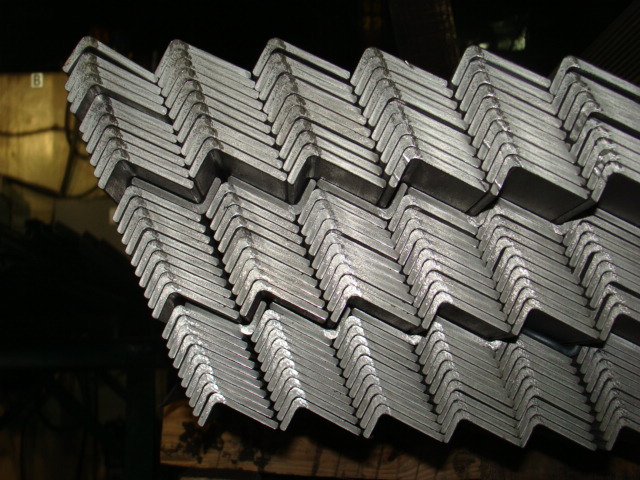 High in carbon and even more durable than in its original form, Jersey Shore Steel angle iron is a versatile product with an array of uses across a variety of industries. 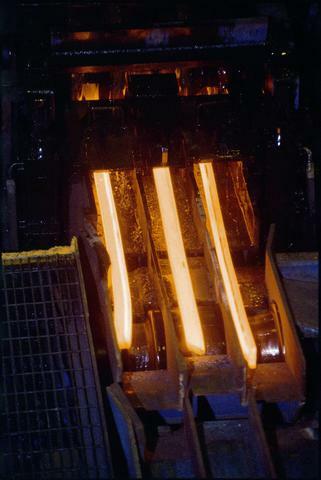 At the beginning of the Jersey Shore Steel production process, railroad rails are reheated and slit into three pieces: the head, the top part of the railroad rail; the web, the middle part of the railroad rail; and the flange, the lower part of the railroad rail. 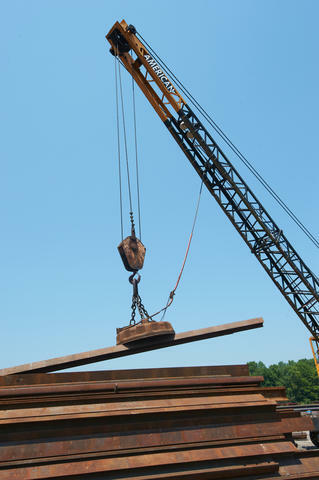 The head and flange are then rolled into larger angle sizes, and the web becomes angle iron with smaller dimensions. 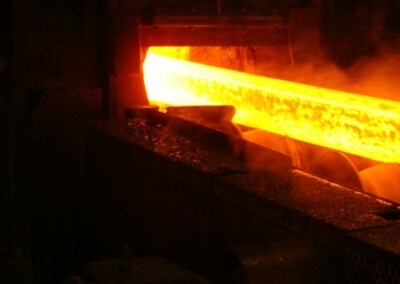 Once reheated and rerolled, a railroad rail’s dense grain structure becomes even thicker, creating angle iron with a tensile strength of at least 80,000 psi and a yield strength of at least 50,000 psi. 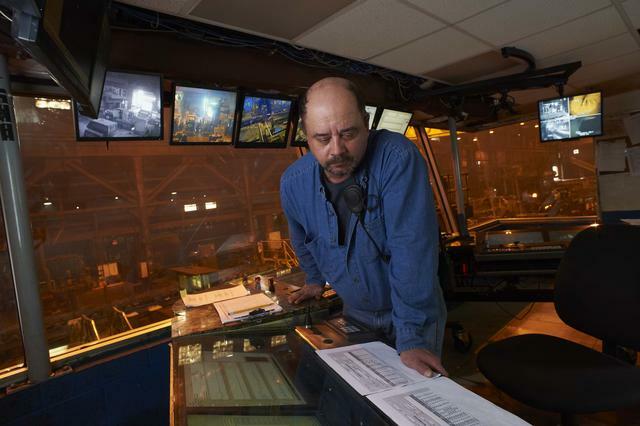 Made by Bricmont, the world’s premier industrial furnace manufacturer, Jersey Shore Steel’s computer-controlled furnace heats railroad rails to over 2300°F to prepare them for slitting and rerolling. 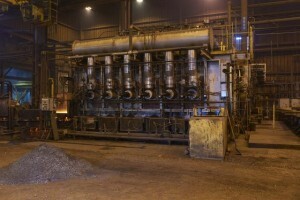 After slitting, head, web, and flange are routed to a series of mill stands, configured in two linear process lines, and reduced and shaped into high-strength angle iron. 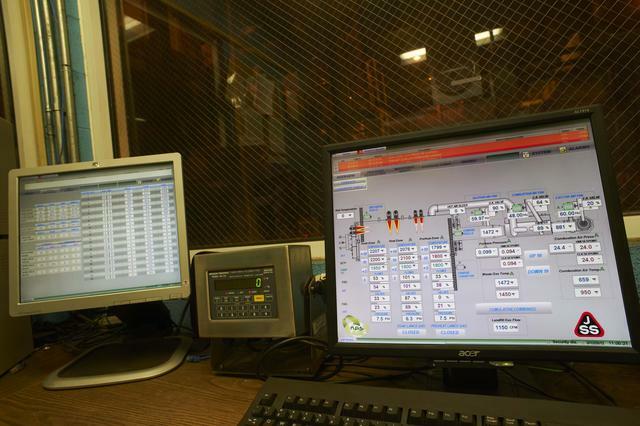 Laser technology continually measures angle iron for conformance to critical tolerances, and data is sent directly to control tower display panels. 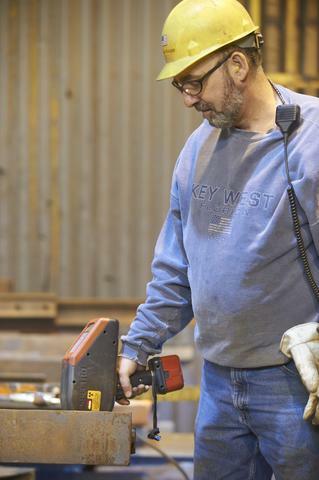 To create Jersey Shore Steel angle iron, railroad rails are reheated and slit into three pieces. 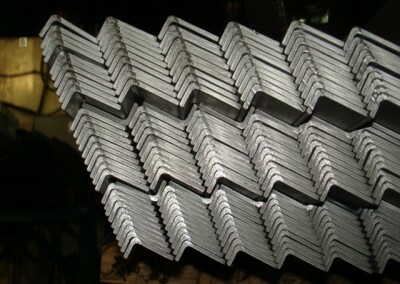 Head and flange are then used to manufacture one size angle, and web is used to produce another. 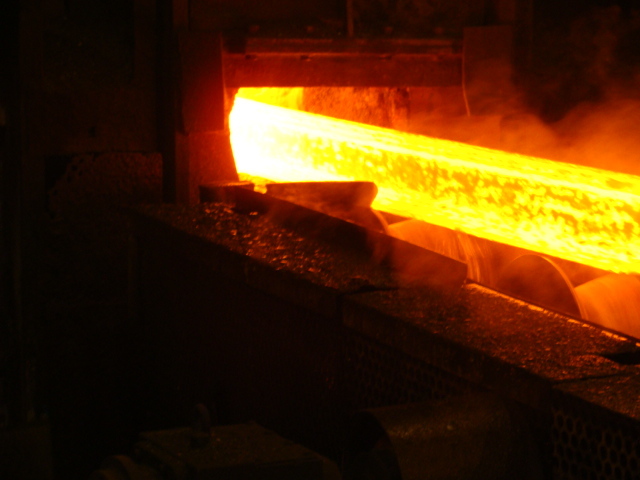 To learn more about the Jersey Shore Steel manufacturing process and the benefits of our high-strength angle iron, e-mail us today or call 800-833-0277 / +1 (570) 753-3000.